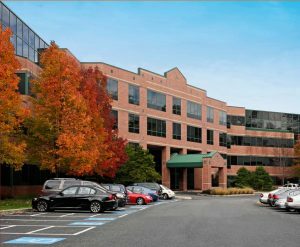 WCRE is proud to have successfully represented 930 Harvest Drive, LLC d/b/a Balashine Properties in the exclusive leasing and marketing of an approximately 1,300 square foot office suite located at 930 Harvest Drive in Blue Bell, PA to Doctor In The House, Inc. This multi-tenanted office building has additional spaces available for lease ranging in size from 4,000-25,000 square feet. Andrew Maristch, Vice President of WCRE exclusively represented the Landlord in this transaction.